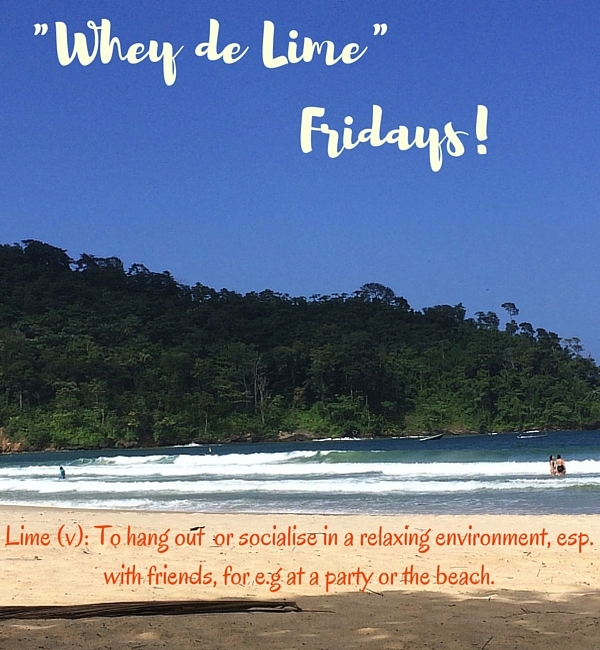 "Whey de lime" Fridays: Christmas is upon us! “Whey de lime” Fridays: Christmas is upon us! Can you believe it? The holidays are here! It’s Christmas! C’est Noël! This is my favourite time of year. I simply love it. The memories, the sights, the sounds, the food of Christmases past continue to stay with me. For me it is not even about the getting of gifts, it’s the whole atmosphere, the feelings, the parang and the pastelles! So that is what I am looking forward to this weekend. Christmas. I am home with my family in Trinidad and I am excited. So best wishes from me to you. Let me know what is your favourite dish for Christmas? And by the way, if you are still looking for an idea for your Christmas day get-together makeup look, I created this easy, festive red lip here. If you like this post, make sure you sign up for my email newsletter by clicking HERE! Get the latest curated haircare/skincare news and see what beauty products that I loving at the moment!